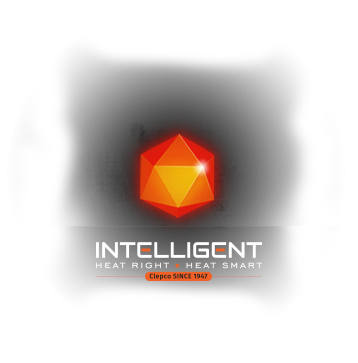 Intelligent Heater’s next generation of heating products is focused on each customers need. What sets us apart from the rest is our ability to offer solutions and value added services focused on unique demanding requirements. In a fast changing world, industries demand flexible designs, innovative thoughts and reliable products. Intelligent Heater, LLC offers all of these coupled with over 60 years experience manufacturing heaters.